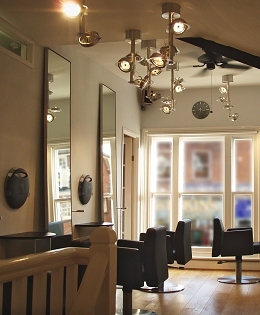 The Hair Business prides itself on the VIP room the first and only one of its kind in Ringwood and the surrounding area. The private VIP room is ideal for Bridal parties or any other occasion where something extra special is desired (At no additional charge). 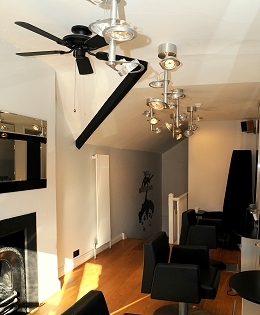 Come and be pampered and get your special day started in your very own stylish surroundings. You can view the VIP room anytime to discuss your requirements, or just call us on the number above.